Can I Buy Generic Spedra? At present, no, because generic Spedra does not exist. So you should avoid using any website you encounter offering to sell it to you. Why doesn’t generic Spedra exist? 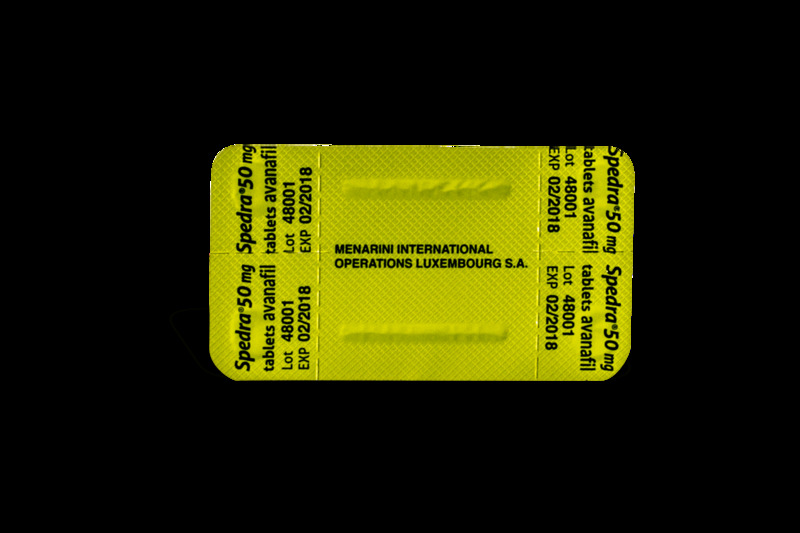 Spedra was released by Italian pharmaceutical company Menarini in 2014. Generally, companies hold a sole production patent on a branded medicine for 15 years before it can be manufactured by other companies. Even then, this will not be released for sale by other companies under the original name. 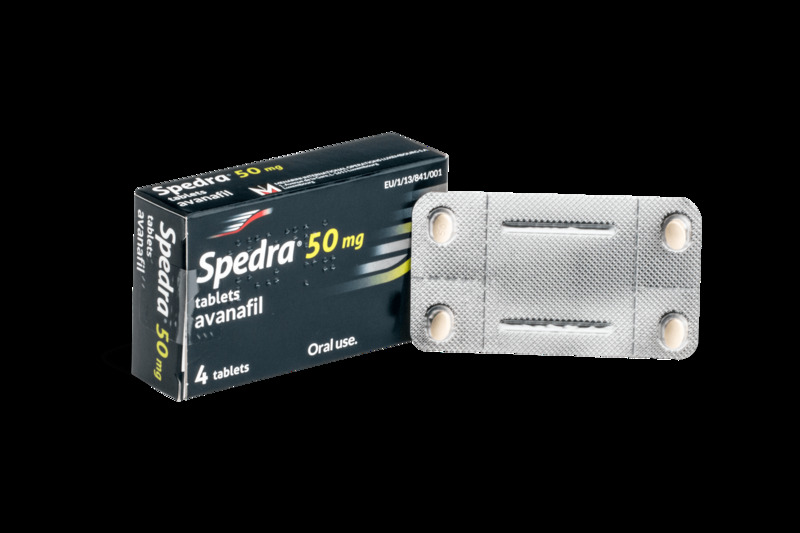 So when generic Spedra does become available to buy in the UK it will most likely be known as Avanafil (the name of the active ingredient). Therefore, if you have acquired Spedra and it doesn’t have the name ‘Menarini’ on the box, then it isn’t Spedra. Why should non-genuine Spedra be avoided? 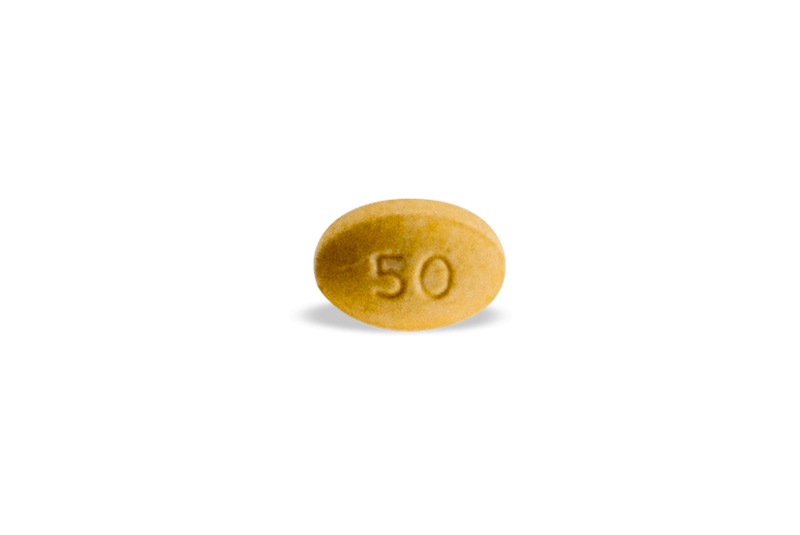 As generic Spedra doesn’t legally exist and manufacturers in the UK and European Union are not permitted to make it, those versions that are available to buy are likely fake or counterfeit. When a medicine is fake it is obviously not subject to laboratory testing and regulatory checks to ensure its safety. Counterfeit medicines may contain ingredients that are not intended for human consumption and are therefore dangerous. There is also no guarantee that they will even work. So even if a fake ED drug does not cause adverse effects or serious harm, there is a high likelihood that it will be a waste of money. There may be a number of reasons someone chooses to buy counterfeit Spedra. Chief among these is price. Counterfeit drugs are cheap, either because they do not contain any actual medicinal ingredients, or because trained pharmaceutical professionals and regulatory bodies have had no involvement in their development. But as explained above, no matter how cheap a fake erectile dysfunction drug is, it will always be a considerable health risk and a waste of money. Another reason someone might choose to buy counterfeit ED meds is because they think it provides a degree of anonymity which they might not have if they went through the regular channels. Registered pharmacies and healthcare practices are required by law to ask you to provide personal details and certain information regarding your health, before issuing any medicine. A website selling fake medications on the other hand may ask you only for your card details, and not ask you anything about your health. However, although it may seem more attractive to some, this does not at all mean that the latter provides more anonymity or presents a lower risk of invading your privacy; in fact it means quite the opposite. Fake medicine sellers do not play by the rules or abide by the law, as we’ve already established. As such, there is no reason for a website selling counterfeit drugs to exercise confidentiality when handling your personal details. This includes your credit card information, which may be used or passed on to someone else for fraudulent purposes. When a website selling prescription drugs such as Spedra does not ask you questions regarding your health profile via a consultation facility (or ask you to provide a prescription where a consultation facility is not available) then it is operating outside the law, and there is no guarantee it will handle the details you have provided safely. Registered pharmacies are required to observe data protection safeguards, and not divulge personal information to any other parties without the permission of the patient. When is buying Spedra online safe? Simply put, when you use a genuine registered pharmacy. There are a number of ways you can tell if the website you are using is a registered pharmacy or not. Clicking on this should take you to the pharmacy’s entry on their website. Spedra is a prescription only drug. This means that to issue it to you, a pharmacy website will either have to ask you to produce a prescription from a doctor, or provide a means for a doctor to issue one to you through a consultation. If the site you are using does neither, avoid it at all costs. You can read more on this subject on our safe buying practices page. What does genuine Spedra look like? Can you buy Spedra over-the-counter? 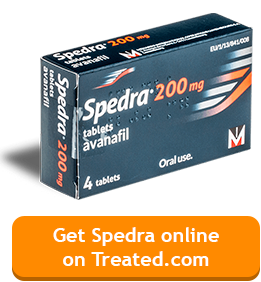 You will need a prescription from a doctor to buy Spedra in the UK. This is because it may not be suitable for use in those cases where a prospective patient has a pre-existing condition or is taking other medicines. 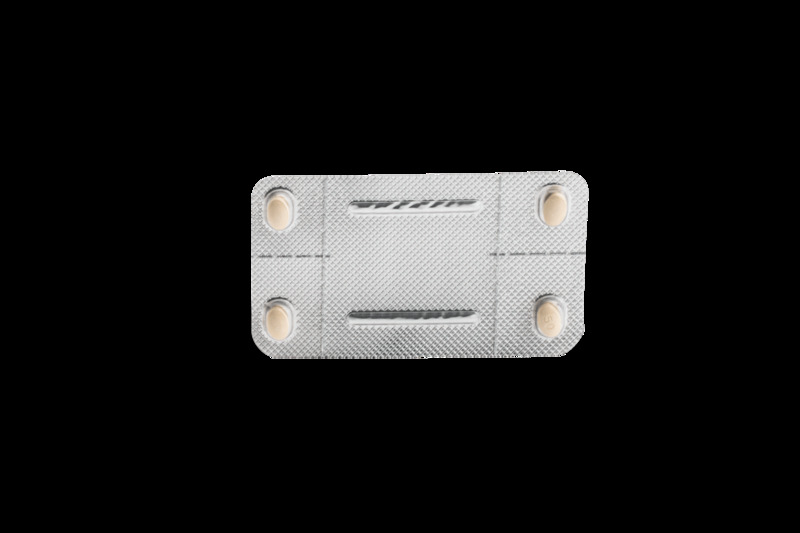 To find out more about whether Spedra can be used with other medications, refer to our product page. How often can I take Cialis? What is Vizarsin and where can I get it?